The Pirates may have started a new trend. No matter how bad your favorite team may be doing at least they’ve had a winning season more frequently than the Pirates have. 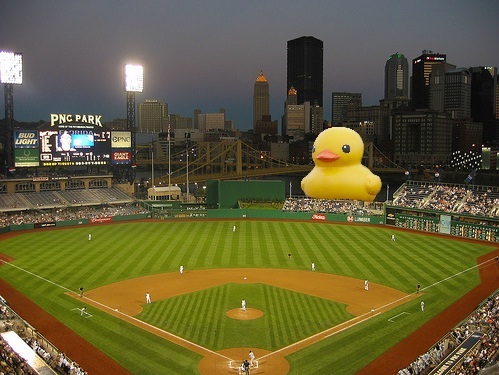 This is why everybody is secretly a Pittsburgh Pirates fan. Few admit it, and now the rest of us will pay for our silence. The Pirates are giving out what might be the most amazing player shirt ever given out. If you haven’t seen the A.J. Burnett shirt yet check it out here. Now don’t you wish you were there for that game? Imagine my poor blood pressure this morning when I woke up to a headline like THIS today. Something like what Derek Jeter is alluding to would be disastrous if it actually came to fruition. 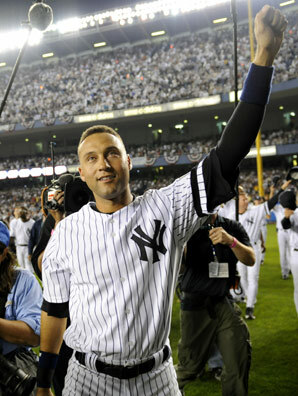 I’m no Yankee fan by any measure, but I truly respect Jeter and have looked up to him since I was a little kid. And I just can’t imagine him wearing anything besides the pinstripes. None of that Joe Montana-to-the-Chiefs, desperate-to-keep-playing, end of the career crap from Jeter, please. Sure, the unthinkable has been done before – Ken Griffey, Jr. moved to Cincinnati from Seattle even though he looked like a super hero in the silver and teal. Heck, we had one happen this past off-season when Albert Pujols jumped ship to Anaheim, despite looking so damn good in Cardinal red. Let’s start with the Captain himself. Jeter has played all 18 seasons as the shortstop of the Yankees, number two plastered on his back. Needless to say, Mr. November will be a first-ballot Hall of Famer and the next great Yankee to have his number retired. There is no more iconic jersey in sports than those of the Yanks, and even imagining Jeter in an Angels, Cubs, Red Sox (god forbid) or any other jersey is painful. 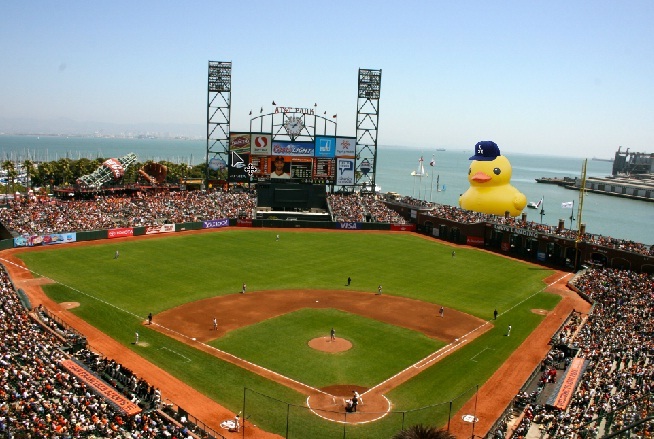 I know he’s only been around a few years, but damn if Posey hasn’t made himself a celebrity in San Francisco at Usain Bolt-esque speed. There is no way the team will let this guy walk away as long as he’s physically able to play the game. 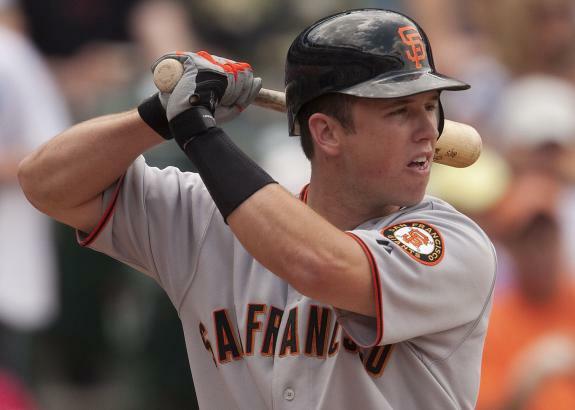 It’s really hard to predict this early, but we could be seeing the next great “one-team” lifer in Posey, who should be representing that awful orange and black for another decade and a half. 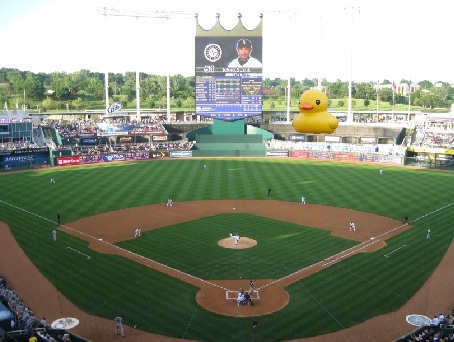 I’ve said it before, and I’ll say it again – if Mariners GM Jack Zdurineck trades Felix, he should not only be fired, but tarred, feathered and forced to watch Jack and Jill on loop. 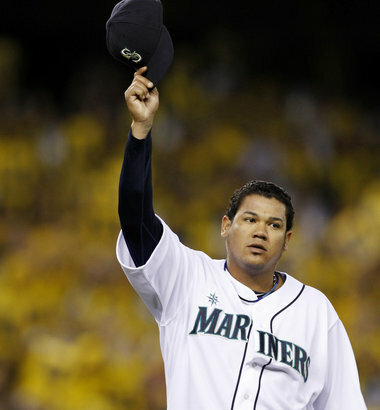 Hernandez is the King of Seattle and it should stay that way forever. 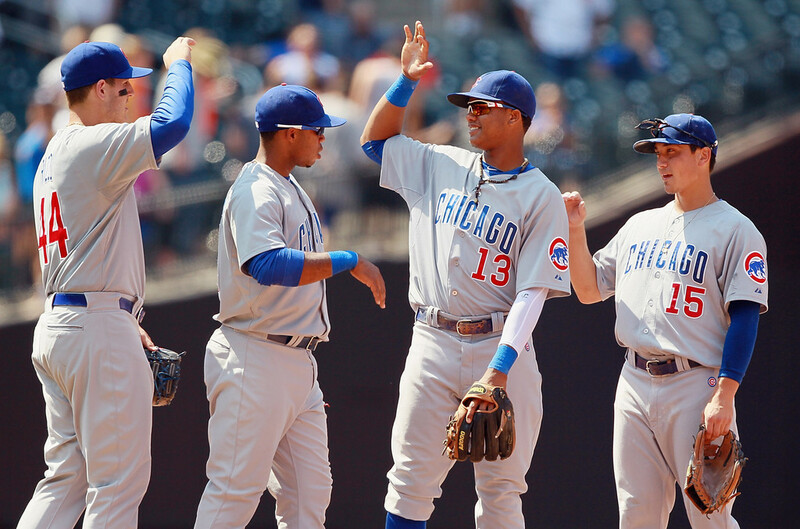 I dig the silver and teal uni’s up there in the Pacific Northwest, and Hernandez wears it best. Plus, he wants to stay a Seattle Mariner. I’m sure Brian Cashman has visions, but I just can’t see this guy in Yankee garb. When I say Rockies, you say Helton! “ROCKIES!” “HELTON!” Thank you. But seriously, Helton is about as synonymous with Colorado baseball as macaroni is with cheese. He’s played all 16 years of his career manning first base at Coors Field, and will most definitely have his number retired there whenever he hangs up the spikes. 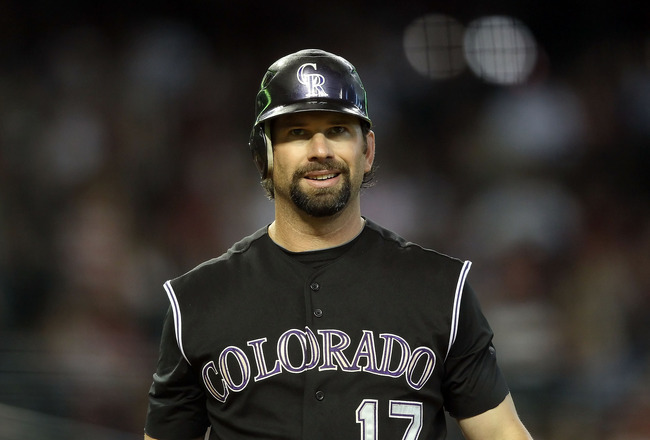 Todd Helton in anything but purple would be straight criminal. 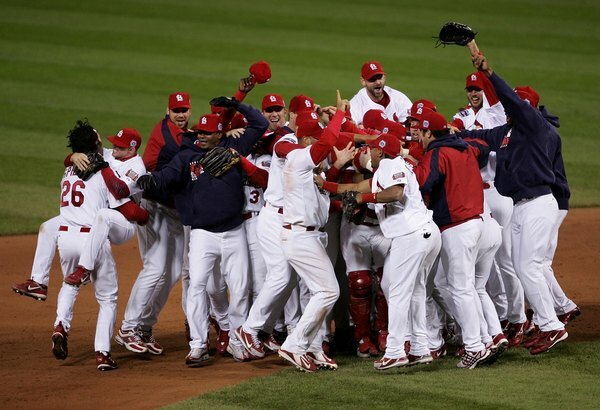 I know a few Cardinals fans who would actually sob uncontrollably if Yadi ever slips on another team’s jersey. And they should, because it would arguably be more devastating than the loss of Pujols to that devoted fan base. 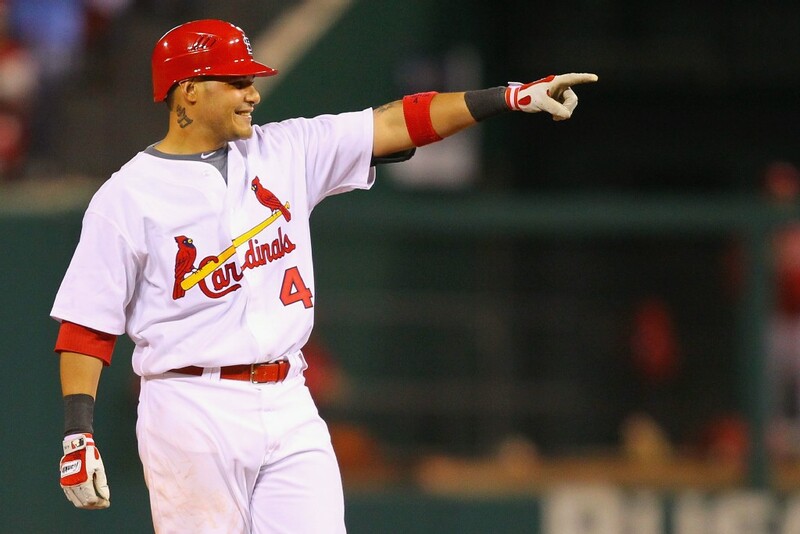 Whereas Pujols was the power and glam of the team, Molina is the heart, soul, lungs and kidney of the franchise. I know NL catchers have a short shelf life, but just trying to picture him as a Dodger or Phillie makes me want to elbow drop a baby penguin. Last, but certainly not least, we have arguably the best all-around player in the National League. 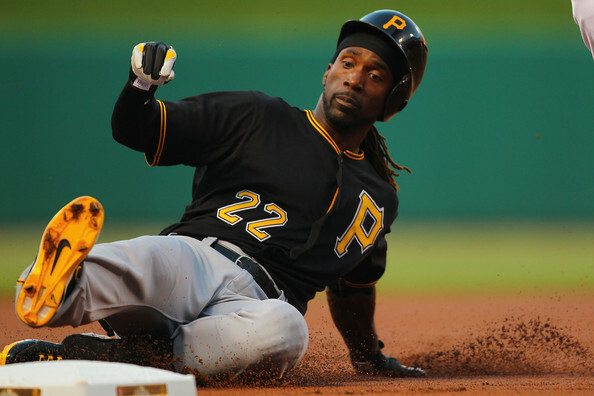 I don’t know what it is with him and that black and gold, but McCutchen just looks so right in a Pirates uniform. Maybe it’s the dreads, or the blindingly white smile, or the elegant physique over which the Pirates’ jersey falls. No matter, McCutchen can never go play for the Indians or Orioles or anyone else. He needs to be in Pittsburgh for life. If you like what you see, you can follow @3u3d on Twitter and LIKE Three Up, Three Down on Facebook! 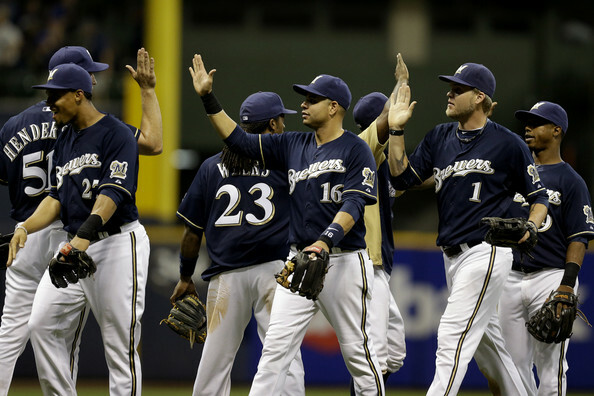 Your starting 5 are suited up and ready to talk baseball once again. We touch on the happenings around baseball from Yunel Escobar to the Playoff Panic meter for each team involved in these closely contested Playoff races. The movie critics come out as well, when we discuss our favorite baseball movies in lieu of “Trouble With the Curve” debuting on Friday. All that and more inside this episode of “Three Up, Three Down”.